New Zealand sole are greenish-grey on the upper side and have a white underside. Their scales are rough and they are oval in shape. This species can only be found in New Zealand and are abundant in the South Island at depths of up to 100 metres. They are delicate in texture and have low oil content. The upper fillets are darker in colour, but whiten when cooked. 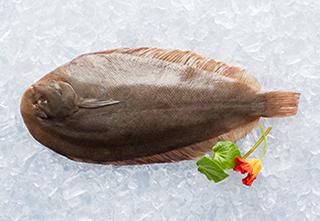 This fish can be poached, fried, grilled, baked or steamed.